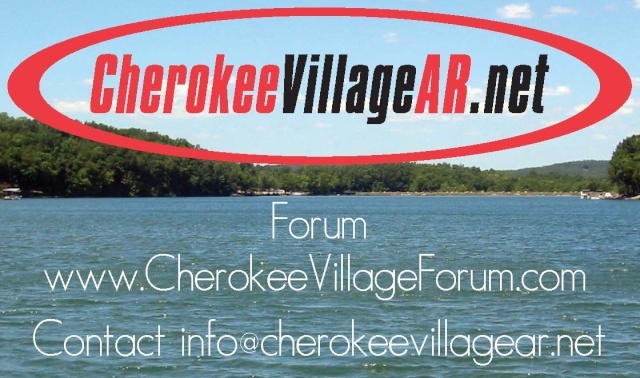 If you have an item you want to give away free in the Cherokee Village Arkansas area, please post it here. If you are having a yard sale in the Cherokee Village Arkansas area, please post it here. Please give date, times, and location.